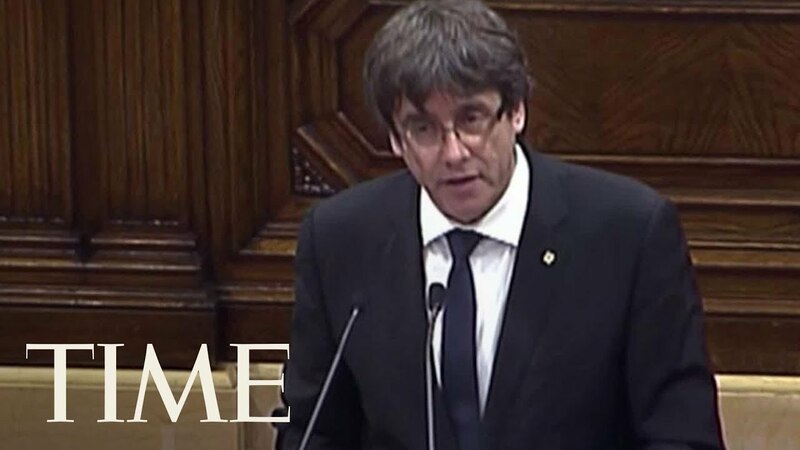 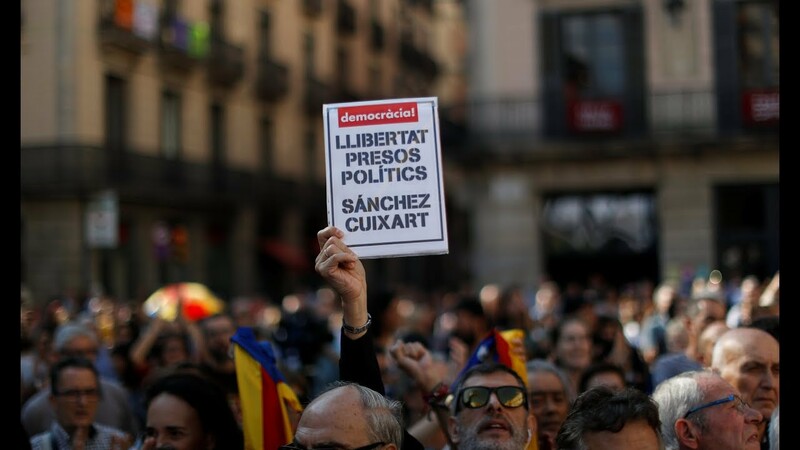 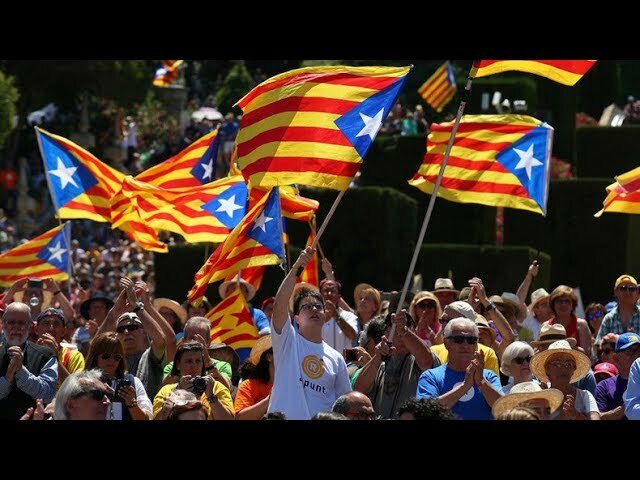 The leader of Spain's Catalan region has appealed for international mediation after Sunday's independence referendum and violent security crackdown. 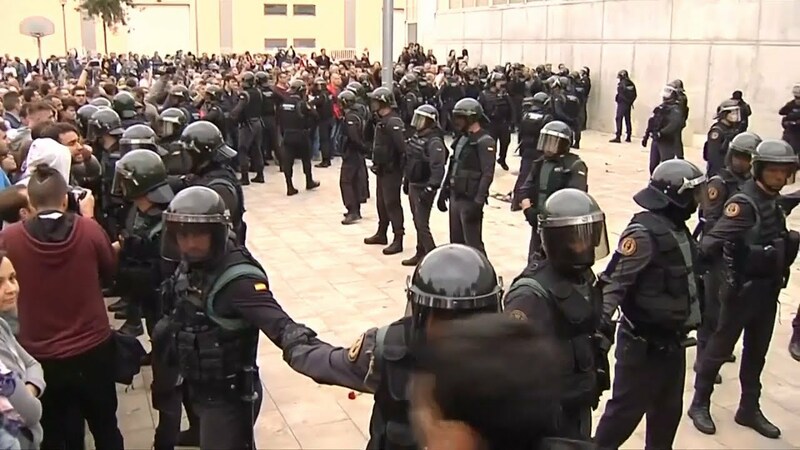 Hundreds of people were injured when Spanish police tried to disrupt the vote by closing down polling stations. 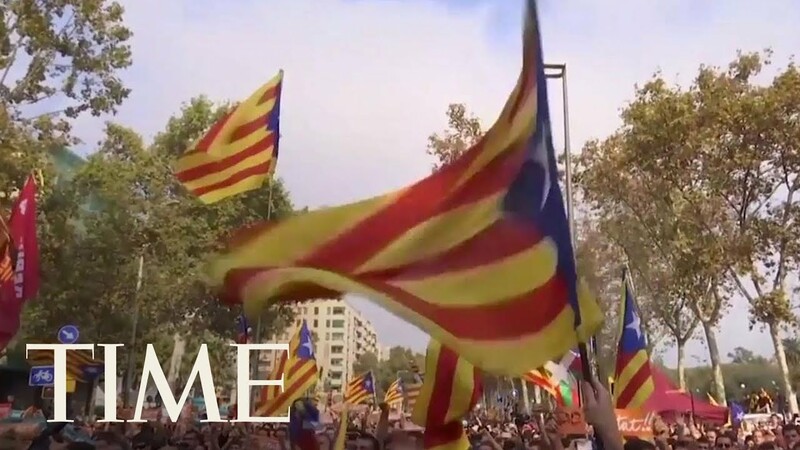 Regional officials say 90 percent of voters chose secession from Spain, but Madrid says the referendum was illegal.